Just outside of Philadelphia, farm country rolls away to the north and west. Small historic villages like Skippack, which lies between Blue Bell and Collegeville, have provided town life for rural eastern Pennsylvania communities for over a hundred years. Skippack is still farmland; drive away from the main road in either direction and you’ll find yourself surrounded by corn and vales of pretty red cows. But, the relentless march of new housing is also in evidence, so for every working farm, old stone granary, or dilapidated barn you see from the road, you’ll also find new cul-de-sacs occupied by young families and Philadelphia commuters. Like the best antiques destinations, Skippack is a perfect combination of the cherished old and the whimsical new. Between the antique shops (and there are plenty of them), you’ll find no lack of craft stores, shops selling garden and interior decorations, and lovely little street side cafes where those out for an autumn stroll can enjoy a cinnamon latte and rest their feet for a while. If you drive down Skippack Pike (route 73) from Philadelphia toward Skippack you’ll find yourself passing first through the tiny village of Cedars. The distinguishing edifice in Cedars is the Cedar’s Antiques Emporium, a beautiful converted old barn (the restored barn alone is worth a look) with a crowing rooster painted on the side. The emporium is a co-op which opened recently and is still in search of dealers. Case and booth rentals are available (call 610-584-1885 for details—no crafts) but the space appears to be filling quickly. 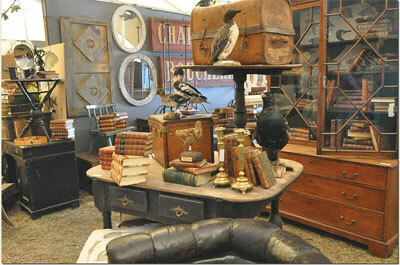 The established dealers offer books, artwork, nautical items and furniture. One piece I had a hard time walking away from: an optometrist’s desk. It’s something like a roll-top secretary but flatter, since it’s designed not for work but to display pairs of glasses. I was charmed. Keep driving through Cedars and you’ll reach the intersection of Skippack pike and Store Road. Here you can find a place to leave the car behind (there are plenty) and stroll. There are several worthy antiques shops here including Snyder Antiques and Remains to Be Seen, a friendly cluttered little place with odd hours. But two of these in particular are not to be missed, for different reasons. First: Green Wolf’s Village Barn. The name is poetic, and the store is one of the most pleasant antique shops I’ve entered in years. Owned by Harry and Sylvia Wolf, the shop occupies an airy and beautifully lit barn-like space with a woodworking studio below and loft above. The barn is filled floor to ceiling with Rosebud-style sleds, farmhouse chairs, And Sylvia’s collection of antique washing machines (she calls them “gifts from loving husbands”). A back room displays furniture built from the wood of old barns and bookshelves made from the pipes from an antique pipe organ. The Cardinal Hollow Winery leases space in the building for a tasting room—you walk past the old farm supplies to get to where the wine is. The second shop of note in Skippack is almost an institution here. It’s called Thorpe Antiques, and it’s designed less for casual strollers and more for people who are serious about antiques. If you love old things, love being left alone among old things in quiet old rooms in old buildings, and if you like ticking grandfather clocks and friendly cats—which I know I do—this is your place to browse. 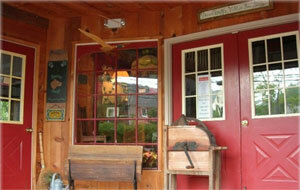 The store reminded me of my grandparents’ house (as good antiques shops often do). Thorpe’s specializes in clock repair, but Thorpe senior, known as the Doll Doctor, made a name for himself in doll triage and doll-sized furniture. His son clarifies the distinction between himself and his father, but also seems to know a thing or two about antique dolls and toys, which are displayed in a separate room from the furniture and clocks. If you’re looking for specific items, come to Skippack village for country antiques, farm implements, farmhouse furniture and antique hunting supplies, like guns and decoys. Art is a notable item here as well—Currier and Ives prints, Victoriana, and nautical sketches abound. Most antiques in the village appear local to Pennsylvania and the Philadelphia area, so you may find tea tables and Windsor chairs if you’re lucky. But it’s also worth a trip to Skippack just to roam past the charming store fronts, watch the leaves turn and feel the October chill in the air. NEW MARKET, Tenn. – Knoxville’s McGhee Tyson Airport experienced a mini traffic boom during the weeks leading up to John W. Coker’s Sept. 15, 2010 auction, as potential bidders converged on the region with one goal in mind: to preview and buy artworks from the collection of the late Dr. Albert K. Chapman. Coker’s $1.82 million sale of the former Eastman Kodak CEO’s Impressionist and Post-Impressionist art collection contained 83 paintings, each offered without reserve. This added enticement attracted bidders from points as far afield as Germany and California. Mary Cassatt, Simone Talking to Her Mother, pastel on paper, 25½ by 30½ inches, $990,000 (estimate $400,000-$700,000). John W. Coker Auctions image. 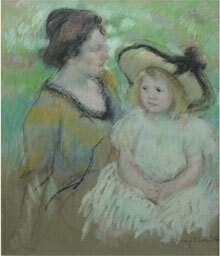 The auction’s top lot, a Mary Cassatt portrait of a woman and her young daughter, nearly hit the million-dollar-mark. The 25½- by 30½-inch pastel-on-paper titled Simone Seated on the Grass Next to Her Mother had been one of the prized pictures in Dr. Chapman’s collection. It was the only painting in the collection ever to have been displayed publicly – at the Smithsonian in 1970. Entered with a $400,000-$700,000 estimate, it sold to a well-known California art dealer and collector for $990,000. Twelve bidders pursued Pierre Bonnard’s 1925 oil on canvas titled Landscape St.-Tropez. “Some were calling it a ‘sleeper,’ but it didn’t sleep for long,” Coker said, with a laugh. Against an estimate of $60,000-$90,000, the 20½- by 12½-inch artwork left a big “impression” when it ultimately sold to a European bidder for $275,000. 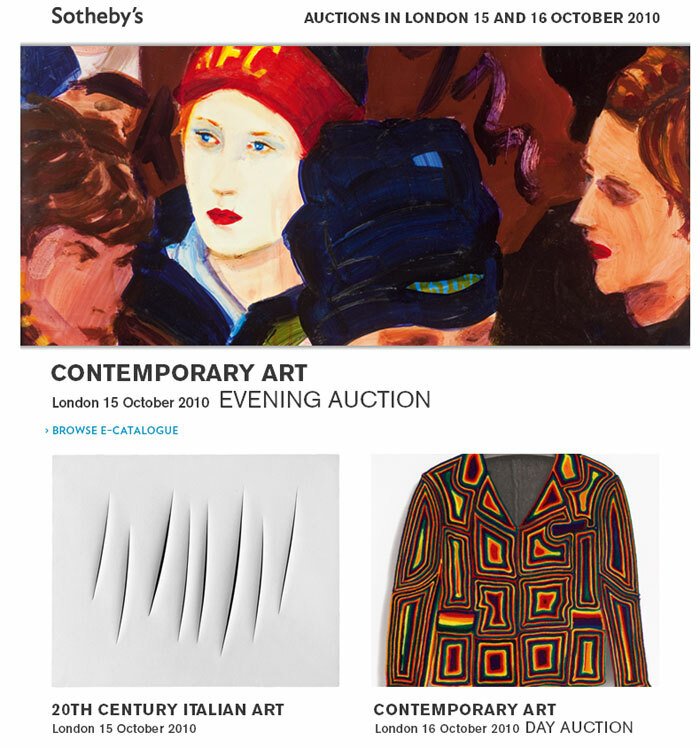 “People from England and Germany were bidding aggressively on this artwork, and the underbidder was a New York art dealer,” Coker said. Emile Bernard, La Poulda (Village de Pont Aven), oil on canvas, 24 by 18 inches, $236,500 (estimate $40,000-$60,000), John W. Coker Auctions image. A verdant 1899 Emile Bernard oil on canvas measuring, 24 by 18 inches and titled La Poulda, was another high flier. 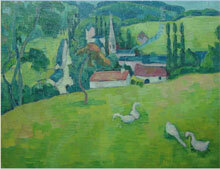 A notation attached to the painting identified the scene of geese on a hillside as being “Village de Pont Aven.” It was offered with letter of provenance signed by the artist’s son, as well as extensive additional information regarding prior ownership. Estimated at $40,000-$60,000, it realized $236,500. The buyer was the same individual from California who had lodged the winning bid on the Cassatt. Another noteworthy lot was Gustave Loiseau’s (French, 1865-1935) panoramic outlook over Paris titled A View from the Artist’s Studio. Signed and dated “1925,” the 21¼- by 25½-inch oil-on-canvas cityscape garnered an above-estimate price of $77,000. 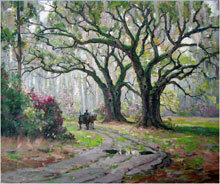 A Dutch-born American artist known for his depictions of Southern life, Anthony Thieme (1888-1954) was represented in the sale’s top 10 with a stunning oil on canvas titled Entrance Magnolia Gardens in Spring Charleston, S.C. The richly colorful painting in multiple shades of fuchsia and pink had been estimated at $50,000-$70,000 but quickly rose to $99,000. Anthony Thieme, Entrance to Magnolia Gardens in Spring, Charleston, S.C., oil on canvas, 36 by 30 inches, $99,000 (estimate $50,000-$70,000). John W. Coker Auctions image. Coker said he made sure his auction house held up the long tradition of gracious Southern hospitality for the approximately 50 people in attendance, including Dr. Chapman’s grandson, Nicholas Gardner Chapman Hanson. “Everyone was offered a choice of beverages that included mimosas and bloody Marys, and they were treated to a deluxe Southern-style buffet lunch, complete with sugar-cured country ham, homemade biscuits and fresh apple-stack cake – a true Southern delicacy. The Yankees loved it,” Coker remarked. 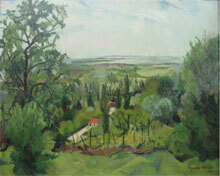 Suzanne Valadon, Paysage Ain, oil on canvas, 32 by 26 inches, $28,600 (estimate $20,000-$30,000). John W. Coker will auction furniture and accessories from the Dr. Albert K. Chapman Estate on Saturday, Oct. 30, 2010. For additional information, call the gallery at 865-475-5163 or e-mail john@antiquesonline.com. 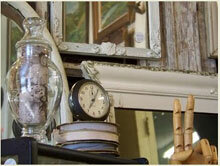 Visit Coker’s Web site at www.antiquesonline.com. 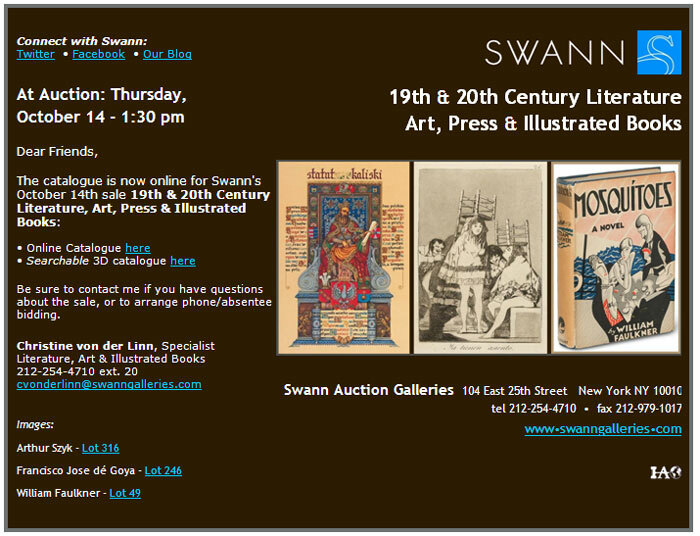 View and bid on a full collection of 19th & 20th Century Literature including Art, Press & Illustrated Books. Announcing a Facebook page for Phoenix and Consolidated art glass. It is a place to share information about the glass designed by Reuben Haley and introduced in 1926. it includes information on the Ruba Rombic Art Deco/Art Moderne line introduced in 1928. This Facebook page should be of interest to collectors, dealers and museums with an interest in the glass from these companies. Click the link below to go to the Facebook page. It will include discussion of glass from the Consolidated Lamp & Glass Company of Coraopolis, PA that introduced a line of art glass in January 1926 that many have called American Lalique. Their glass lines were designed by Reuben Haley and including the crowning achievement in American Art Deco or Art Moderne glass Ruba Rombic. That line was introduced in January 1928 but had a very short production life as the Great Depression happened the following year — 1929. It will also include discussion of the Art Glass introduced by Phoenix Glass Company of Monaca, PA. in the 1930’s. You can also expect to see pictures from members collections as well as announcement of auctions where Phoenix & Consolidated Art Glass is offered. Please join us — click the link below to go to the Facebook page. This Facebook page is was created and is being maintained by Jack D. Wilson, author of Phoenix & Consolidated Art Glass 1926-1980 and founder of the Phoenix & Consolidated Glass Collectors Club. The JS Dill Auction Gallery is conducting an auction in their gallery on September 30 that will contain a large amount of Phoenix & Consolidated Art Glass. Click the link below to review the auction catalog. Some of the rarer pieces include a large Phoenix Waterlily bowl in a rare purple wash, another large Phoenix Waterlily bowl in a scarce yellow wash and a spectacular Consolidated Dancing Nymphs palace-size platter with flesh-tone nudes and blue scarves — a very rare finish for this rare piece. 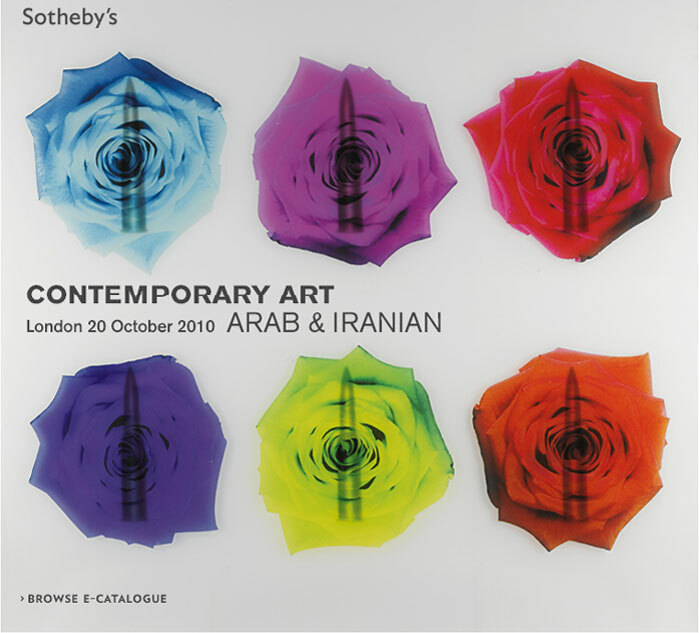 Buyers may bid in person, by phone, absentee bid, and through the online live auction platform at both www.artfact.com and www.auctionzip.com. It was a setup day for many of the fields; however there were a few open for business. I’m not sure when antique dealers became interior decorators, or if this is more a sign of the times, but I was amazed at some of the things I saw. I’ve been attending antique shows for the past 20 years. Some were indoors, some outdoors, some high brow, and some just an over-rate thrift shop. Back in the day, it seemed only the high brow shows had dealers setting up booths as “interiors”. What I mean by that is they were more like a room setting out of a magazine than a dealer setting up a weekend booth to sell their wares. There were walls, with colorful paper hiding the pegholes of the board that held the fine art hanging on it. Sideboards with candlesticks and antique frames with vintage images inserted. Dining room tables and chairs with a fantastic chandelier hanging over the center of it and an array of Meissen plates and vintage Steuben stemware used as place settings. The middle of the road to lower end antique shows offered booths filled with tables, risers, and display cases filled to the brim with “stuff”. The people were friendly enough (well most of them) and they were there to make a deal. When I first started selling at shows back in I think it was 1992, my friend Rosemary and I used to comment all the time about how people had no vision, and you really needed to show them how something would look in their home. Your booth display was half the sale. I know some people like digging through stuff to find the gem, but most people enjoy looking at beautiful things, displayed with like items, or in a way that makes sense. Anyhow, back to my story…dealers at the Round Top show, one after another, had been setting up their tents with interior type scenes. Many of the booths looked like a photo straight out of Country Living magazine. Who needs Martha Stewart to show us how to turn “everyday” items into something spectacular?? All I know is these guys are teaching you “Decorating 101” while selling you a piece of history, and they have certainly got “Marketing 101” down pat!